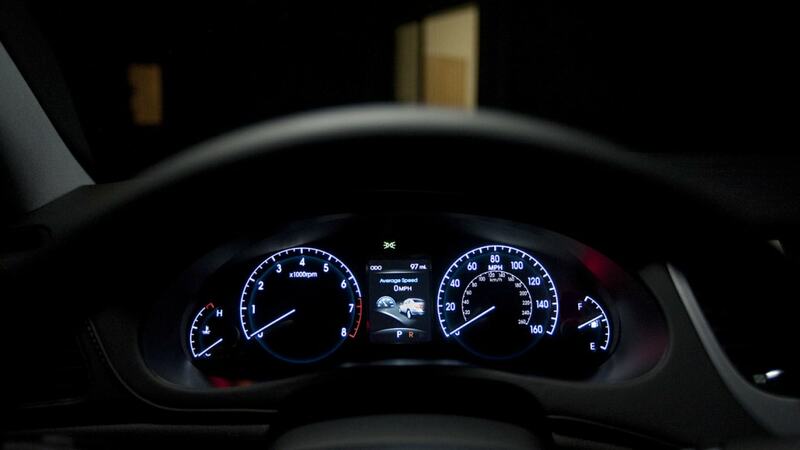 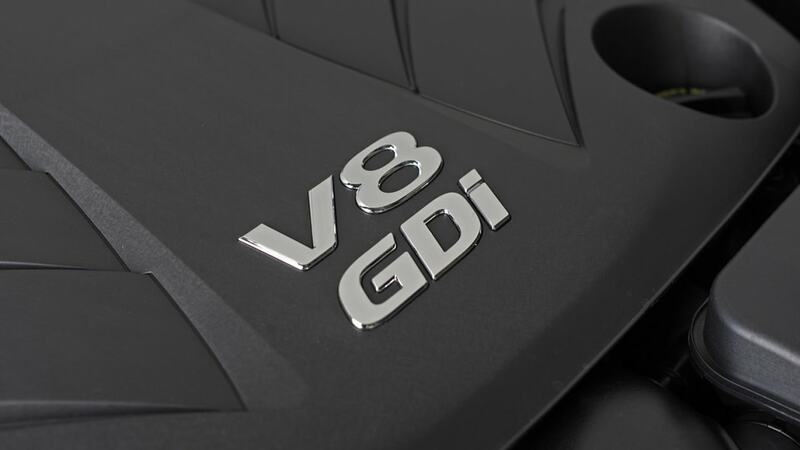 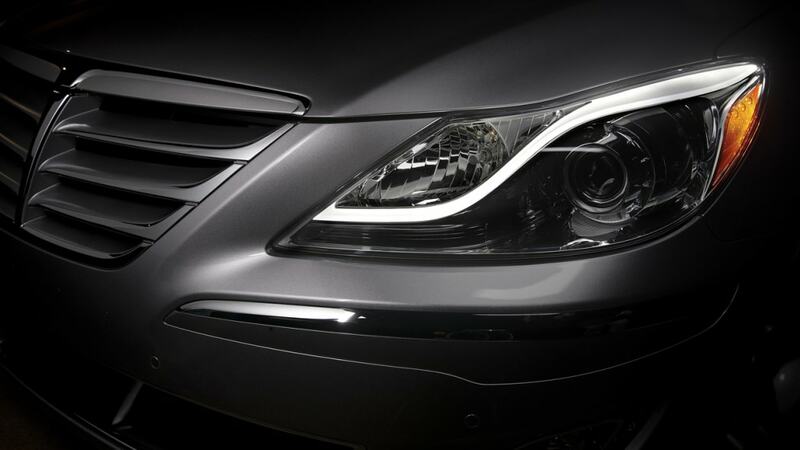 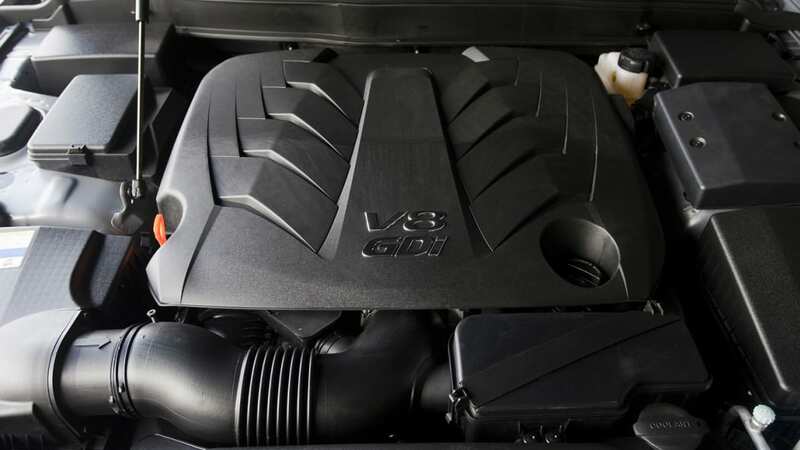 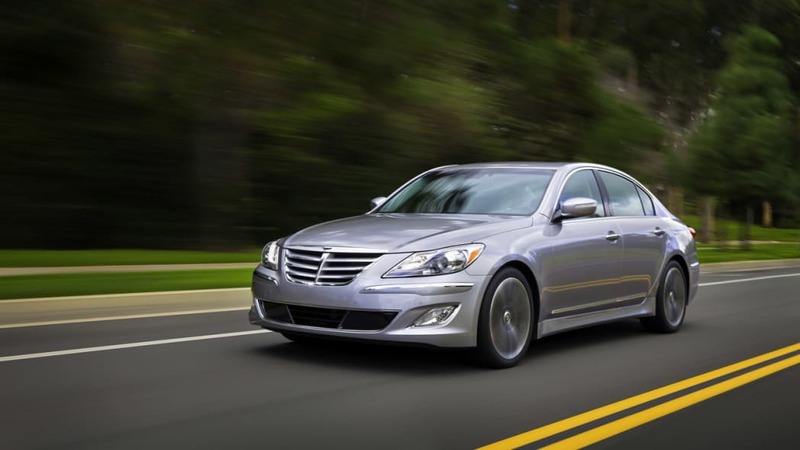 The National Highway Traffic Safety Administration has slapped Hyundai with a $17.35 million fine for delaying a recall on the 2009 to 2012 Hyundai Genesis sedan back in 2013. 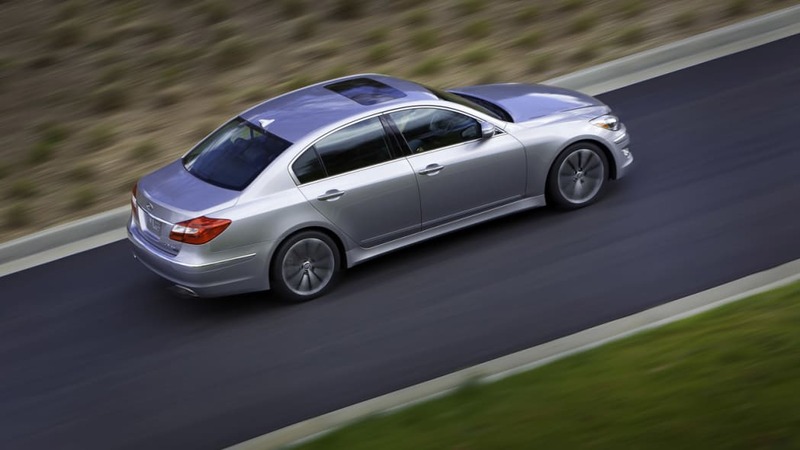 The recall grew from the original figure of 27,500 units to 43,500 sedans in November of last year, and focused on brake fluid that wouldn't prevent corrosion of the hydraulic control unit. 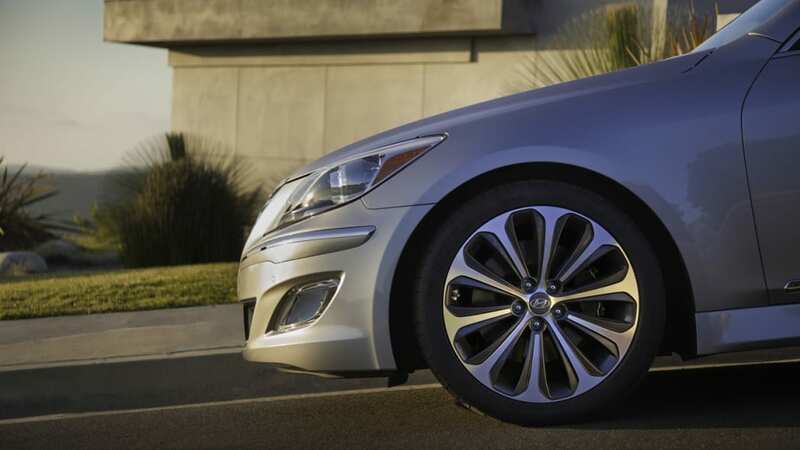 "Hyundai remains committed to making safety our top priority, and is dedicated to ensuring immediate action in response to potential safety concerns including the prompt reporting of safety defects," David Zuchowski, Hyundai's president and CEO, said in a statement. 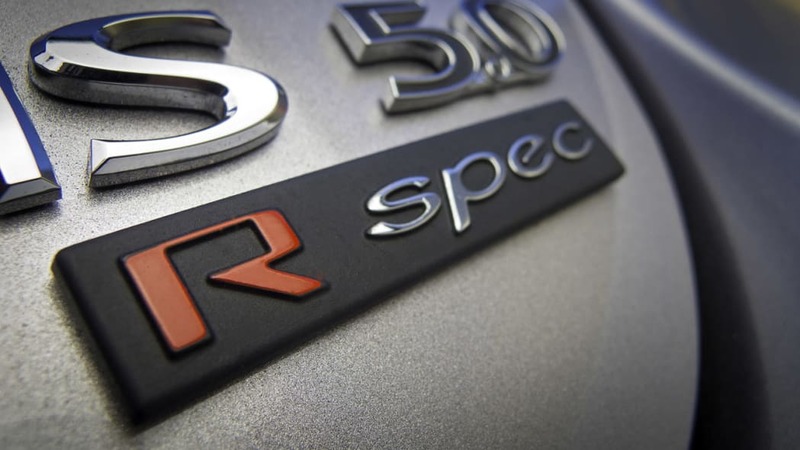 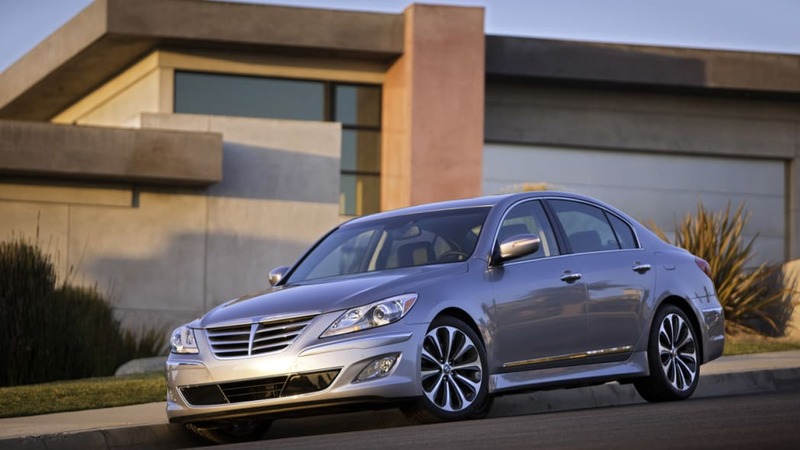 Hyundai originally issued a technical service bulletin warning dealers to replace brake fluid. 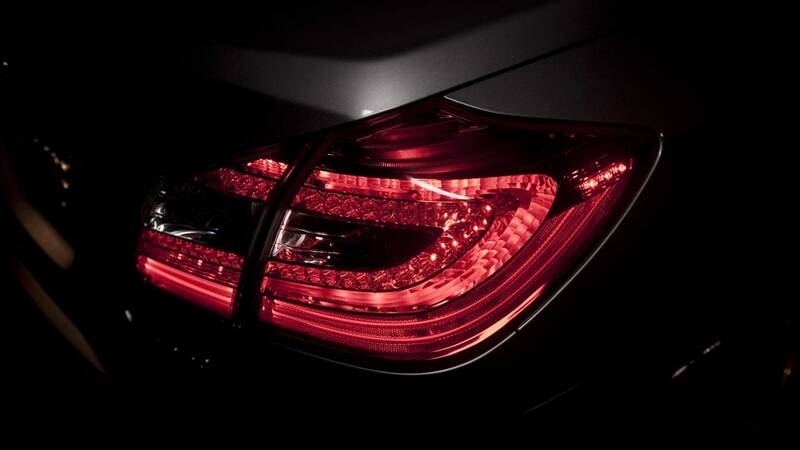 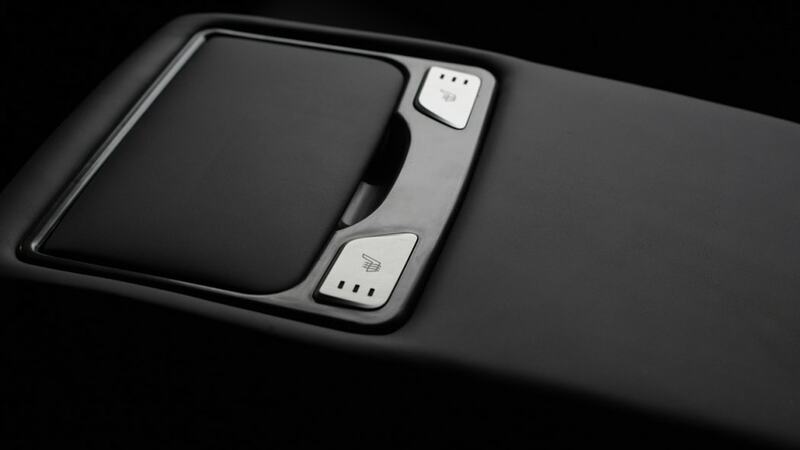 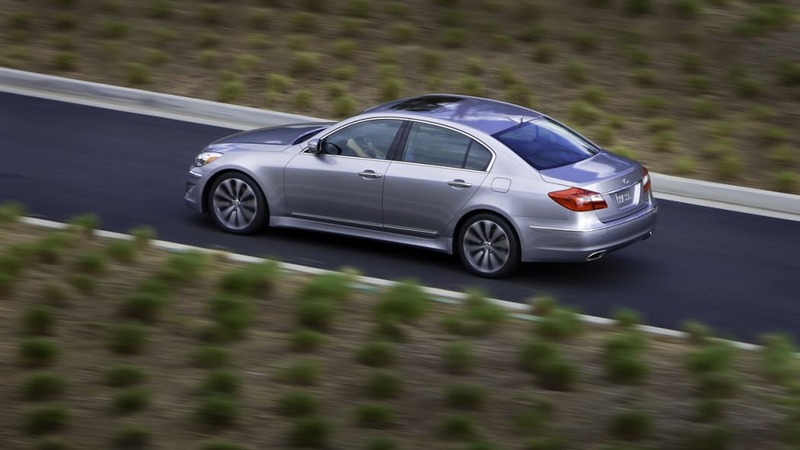 This was expanded to a full recall following NHTSA's involvement. 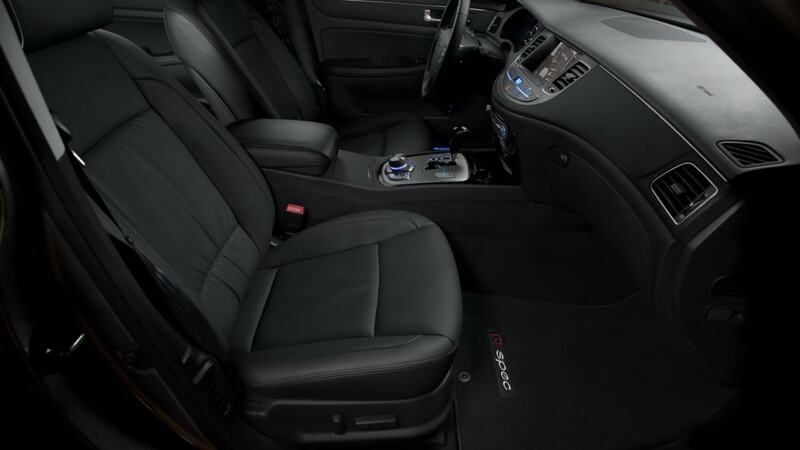 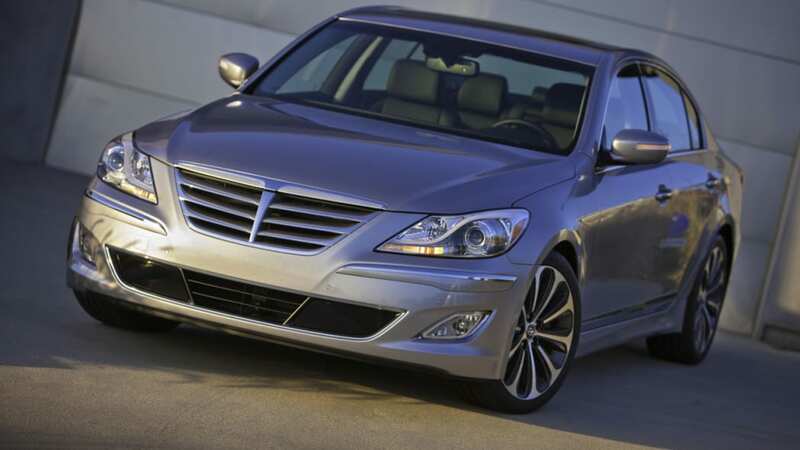 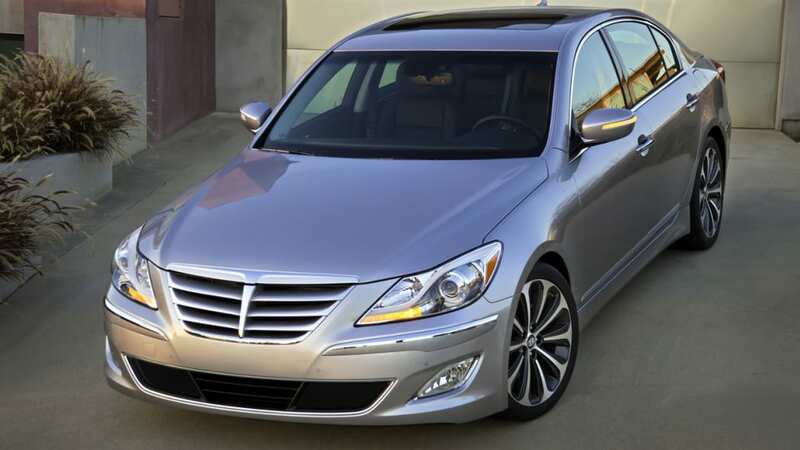 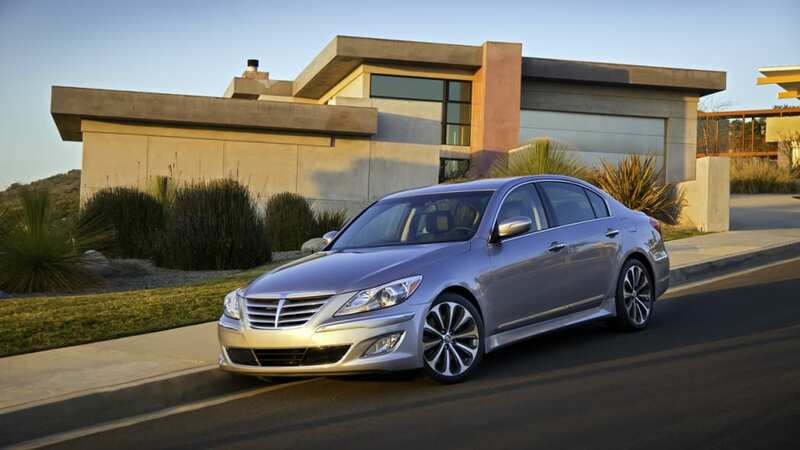 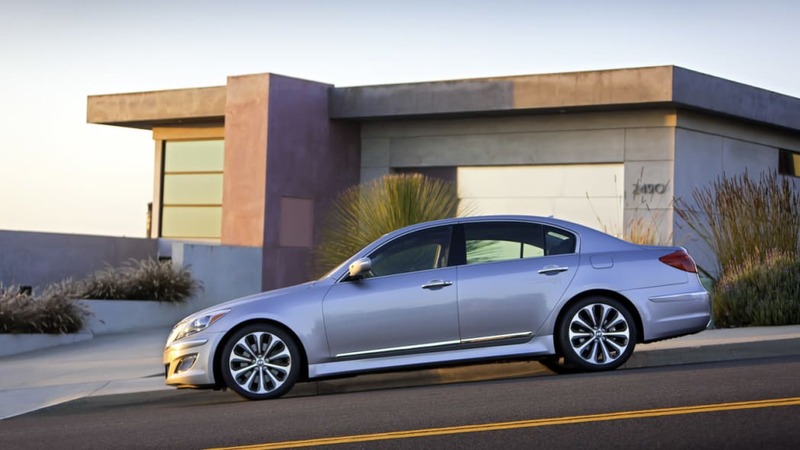 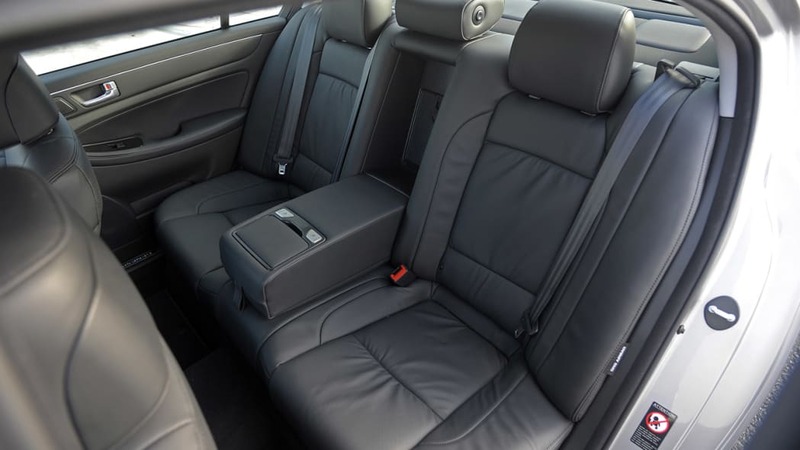 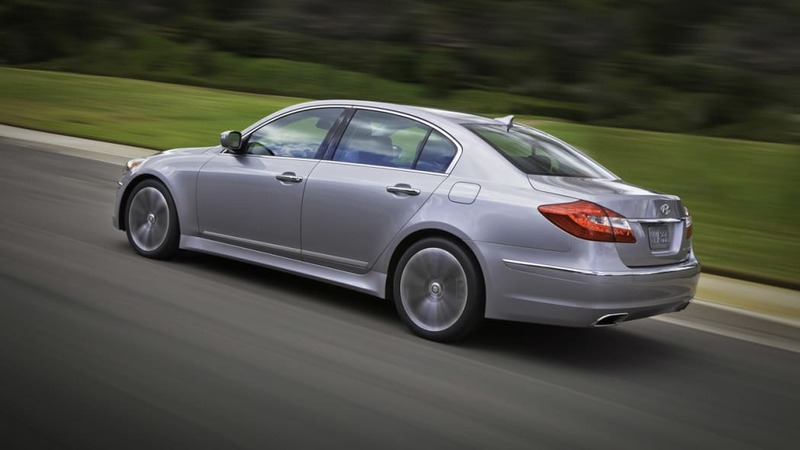 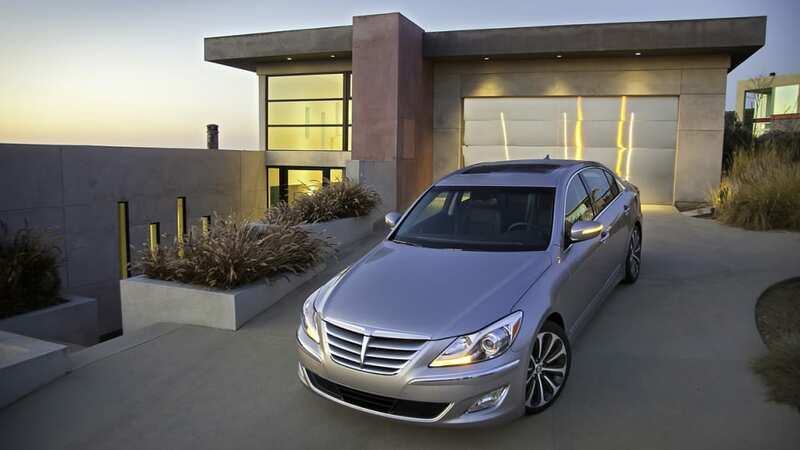 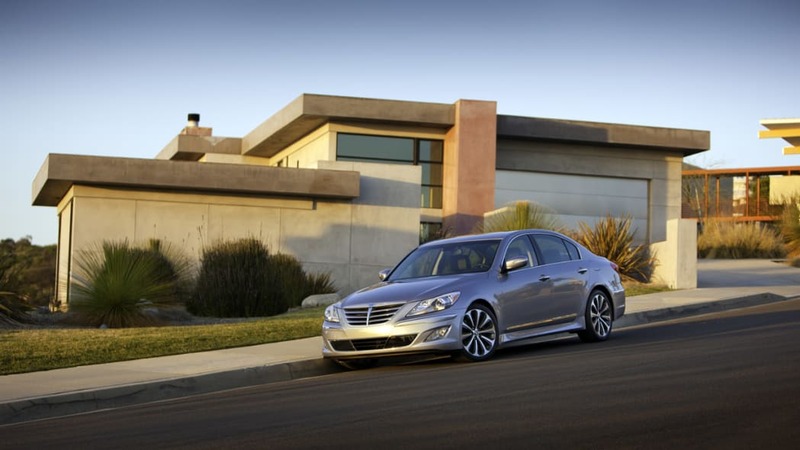 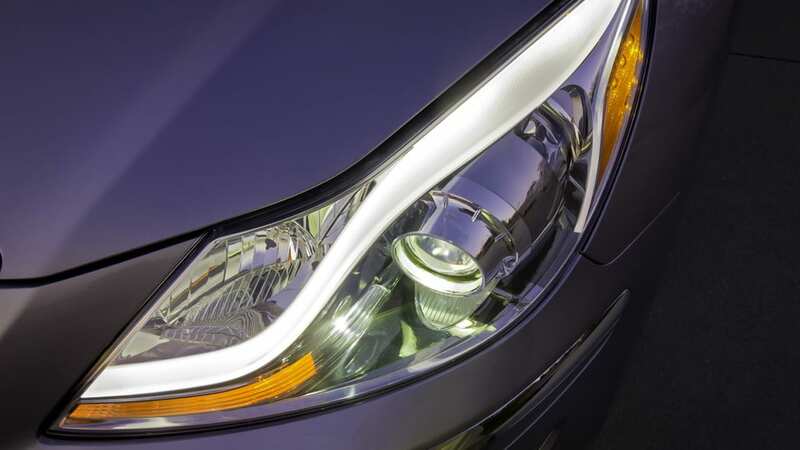 FOUNTAIN VALLEY, Calif., Aug. 7, 2014 – Hyundai Motor America today announced that it has resolved an inquiry by the National Highway Traffic Safety Administration (NHTSA) regarding the timeliness of the automaker's 2013 recall of approximately 43,500 model year 2009-12 Hyundai Genesis sedans. 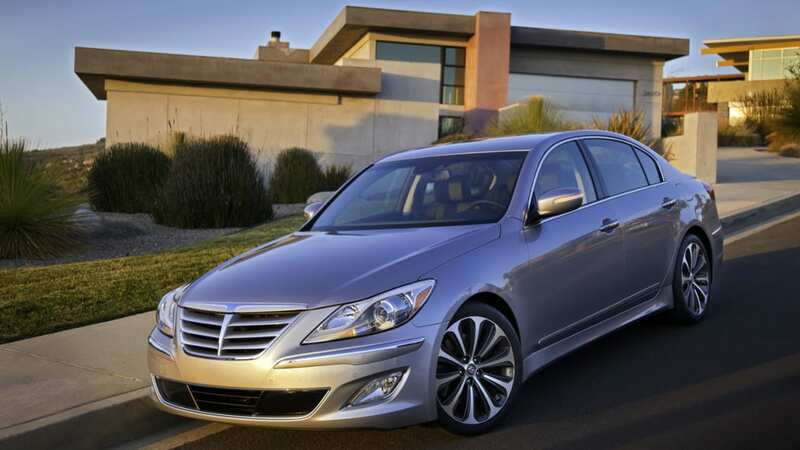 As part of the agreement, Hyundai will pay a $17.35 million civil penalty. 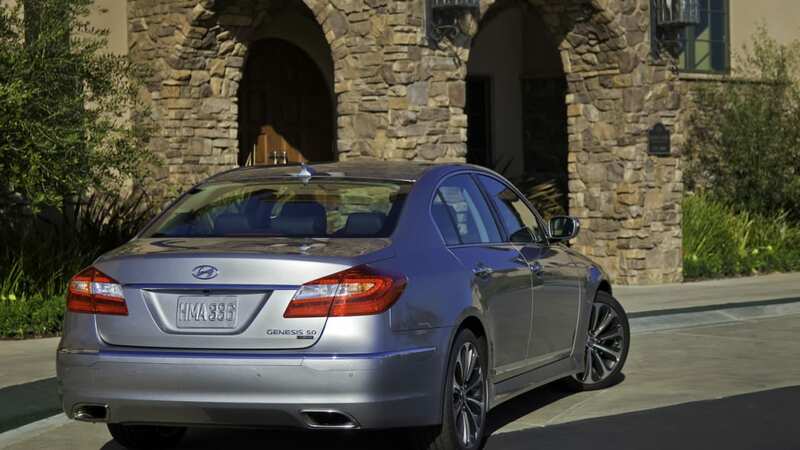 "Hyundai remains committed to making safety our top priority, and is dedicated to ensuring immediate action in response to potential safety concerns including the prompt reporting of safety defects," said David Zuchowski, president and CEO of Hyundai Motor America. 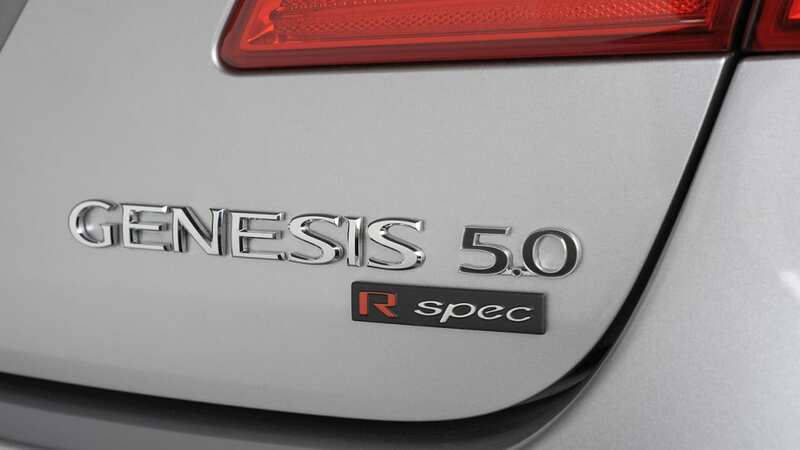 To date, the majority of affected Genesis vehicles have been repaired through the recall process. 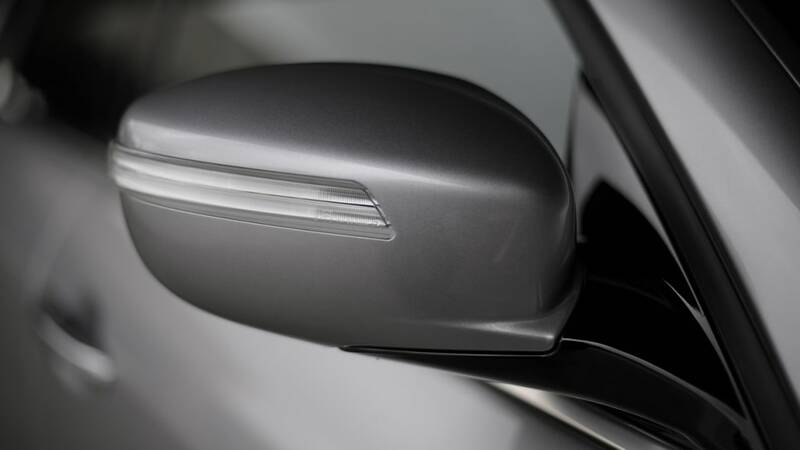 At issue was potential brake system component corrosion from incompatible brake fluid, which could reduce braking performance. 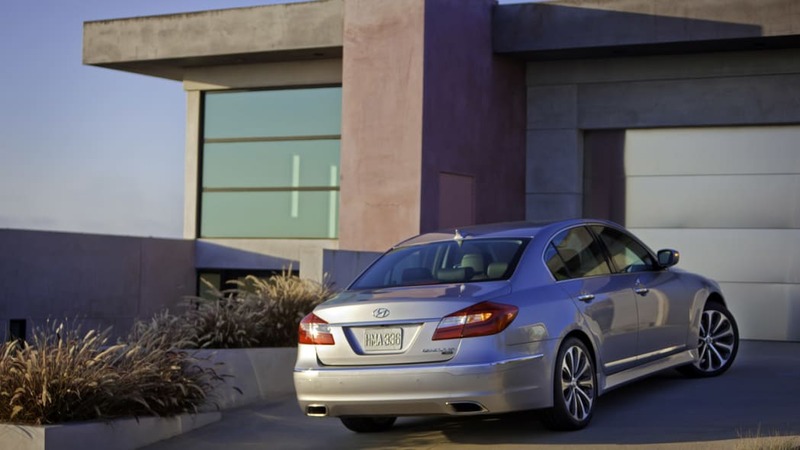 Hyundai issued a Technical Service Bulletin to its dealers to replace the brake fluid in affected vehicles, and ultimately conducted a safety recall following NHTSA's opening of an investigation into the matter. 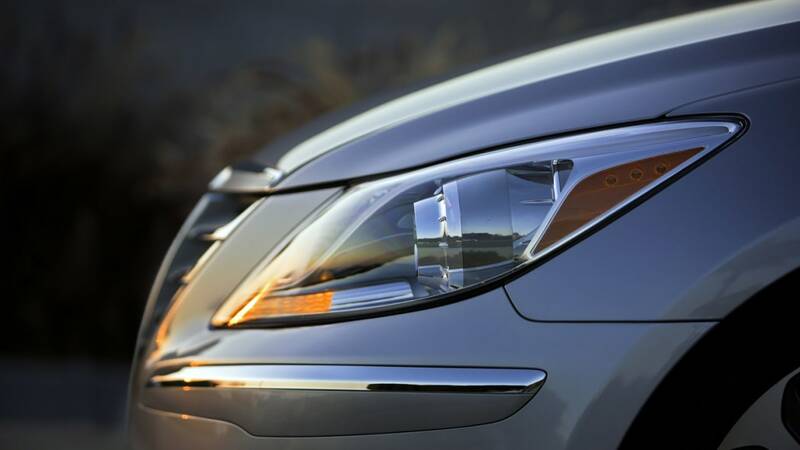 Importantly, there have been no fatalities or serious injuries relating to this safety defect. 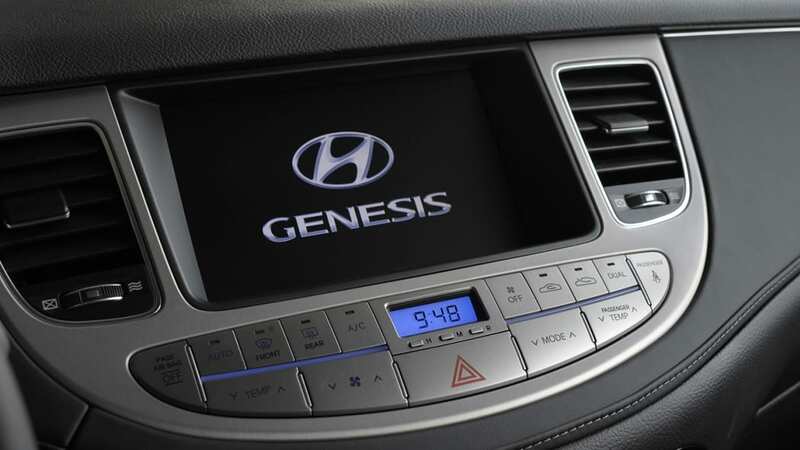 "In order to mitigate a situation like this in the future, Hyundai is instituting new organizational and process improvements, and enhancing the ability of the U.S. leadership team to readily respond to regulatory reporting requirements," said Zuchowski.